It’s June! The most rainbowy time of the year! 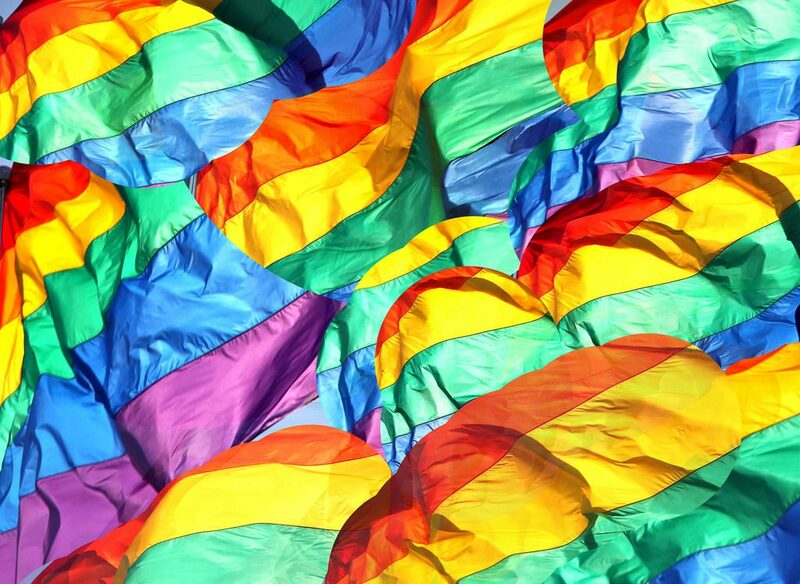 BGS is proud to celebrate Pride this month while the world marks the anniversary of the riots that began the modern LGBTQ+ rights movement, nearly 50 years ago at The Stonewall Inn in New York City, with parades, parties, protests, and loads of glitter. 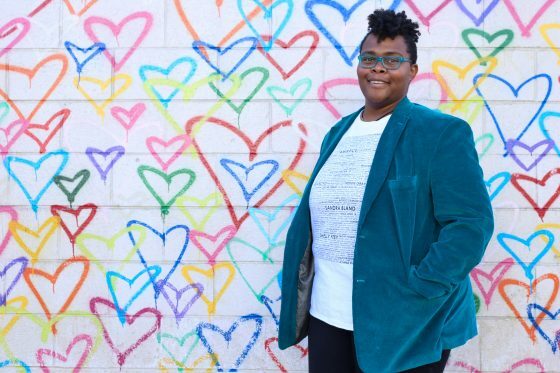 Queer voices are an integral part of the roots music communities we all love — and they always have been. Let’s revisit some of our favorite pieces and stories that focus on LGBTQ+ identities, music, and perspectives as we raise up this incredibly strong, vibrant, open, and loving community. 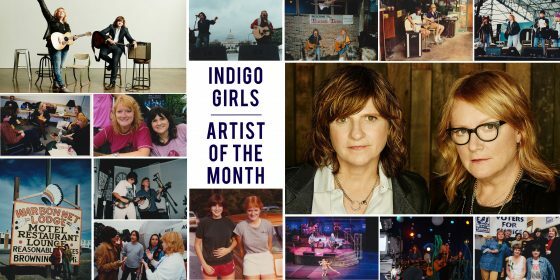 Last year, we celebrated 30 years of queer goddesses The Indigo Girls by naming them our Artists of the Month. Some of our favorite songwriters — like Angaleena Presley and Becky Warren — paid them tribute as well. The Indigo Girls blazed a trail for openly queer folks to make music loud and proud. Their wide-reaching influence cannot be overstated. 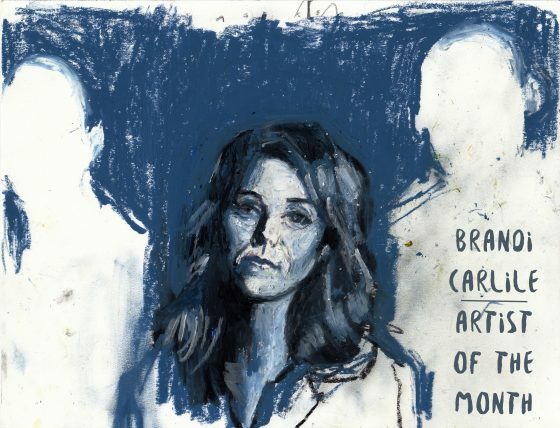 Brandi Carlile gave the remaining 10 months of 2018 an impossibly high standard to live up to when she released her most recent record, By the Way, I Forgive You, in February. One song off of the new project, “The Joke,” is poised to become a queer anthem for our generation — and President Obama himself listed it as one of his favorite songs of 2017. It’s one of our favorites ad infinitum. 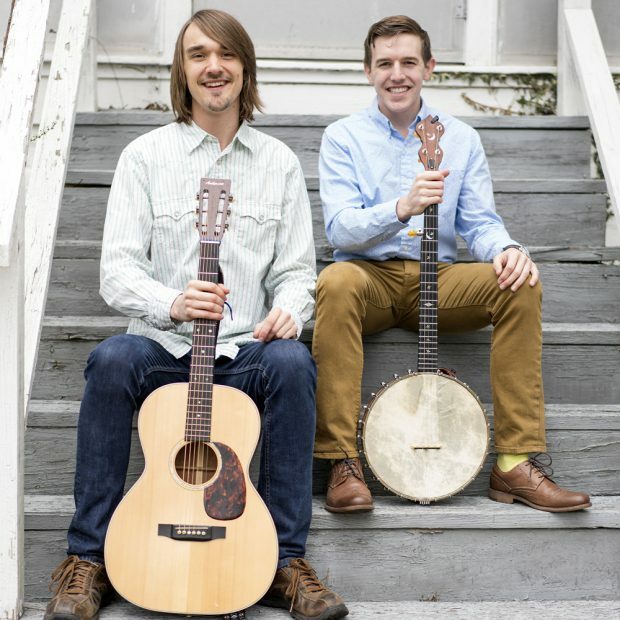 Southwest Virginia natives and old-time, bluegrass, and folk musicians Sam Gleaves & Tyler Hughes are helping to dispel the all too common assumption that rural communities are devoid of LGBTQ+ folks. “When We Love,” a song off of their self-titled, debut duo release made our Class of 2017 list of favorite songs from the year. 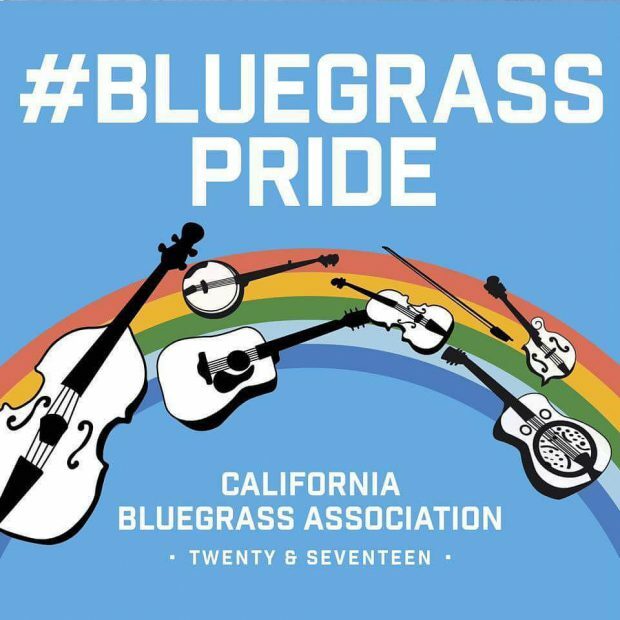 We were honored and proud to support the first ever Bluegrass Pride last year, partnering with the California Bluegrass Association on a float in the San Francisco Pride Parade. The float ended up winning Best Overall Contingent and brought live bluegrass music to literally hundreds of thousands of potential fans. The icing on the cake is this bluegrass version of Whitney Houston’s “Dance with Somebody” by Front Country and some fabulous friends. 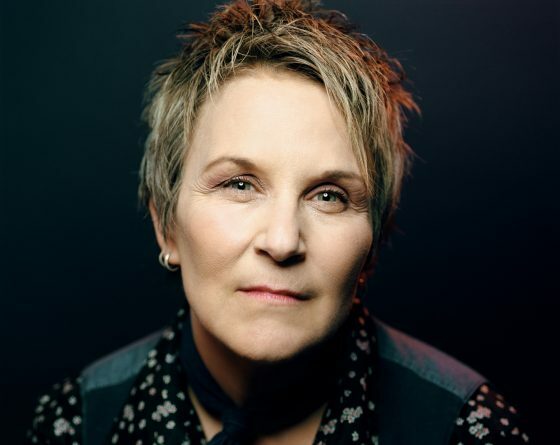 Singer/songwriter Mary Gauthier demonstrates the incredible power of empathy on her record Rifles & Rosary Beads, a collection of songs written with veterans of the armed services. It’s an important message for this day and age — one that Gauthier delivers with, once again, empathy. 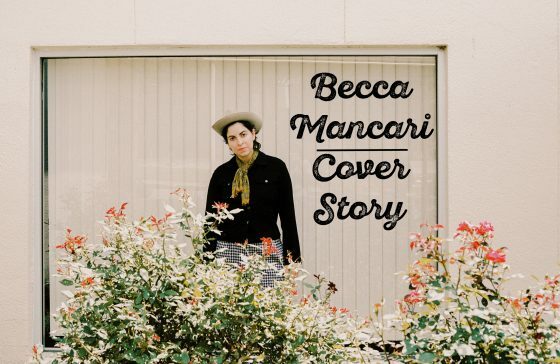 Americana singer/songwriter Becca Mancari may be based in Nashville, but her debut album, Good Woman, released last fall, draws inspiration from well beyond Music City. The critically-acclaimed album can thank its lyric-driven, personality-rich songs for its success — a reminder that living one’s truth and letting that truth shine is always the best plan of action. Country music is for queers too, damn it! 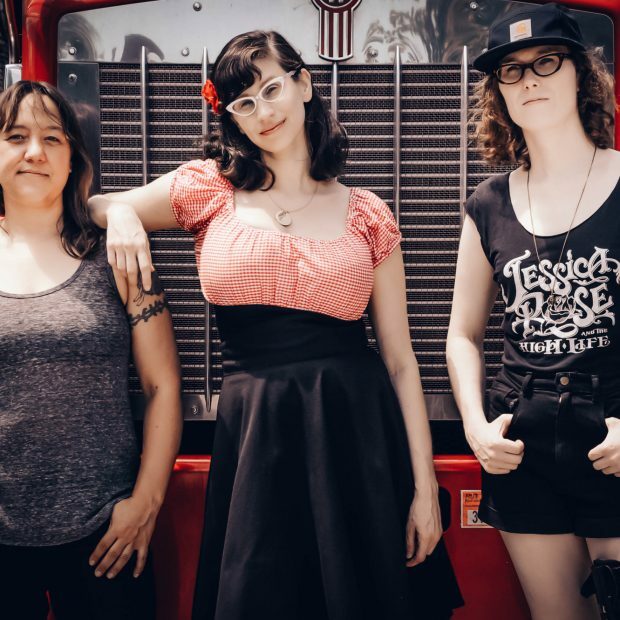 Karen Pittelman of Karen & the Sorrows believes that if we edit our own personalities, perspectives, and identities out of our art, it’s a disservice to everyone. Especially given the fact that queer people have been making all kinds of art and all kinds of music all along. She took home the crown from RuPaul’s Drag Race: All Stars Season 3, but last year, before her return to the iconic reality TV show, drag superstar Trixie Mattel (AKA Brian Firkus) released an album of folk-tinged country songs. This year, she released its follow up. 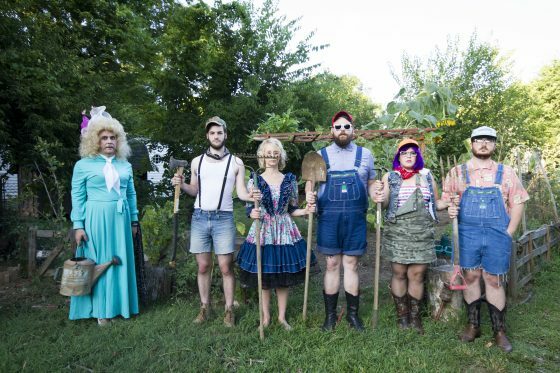 We spoke to Trixie after her first album dropped about how a drag queen can fit into roots music communities. 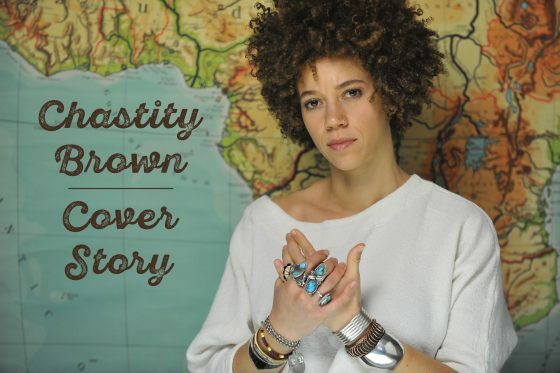 Singer/songwriter and “poster child for intersectionality” Crys Matthews carries on the legacy of Martin Luther King Jr. through her music, writing relevant, hard-hitting, convicting songs that champion social justice and activism. 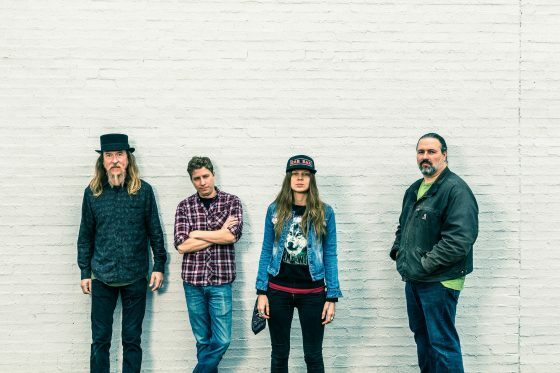 Country artist Sarah Shook is an activist just by being herself, unapologetically. It’s a classic outlaw perspective and a perfect fit for a queer voice in the country realm. 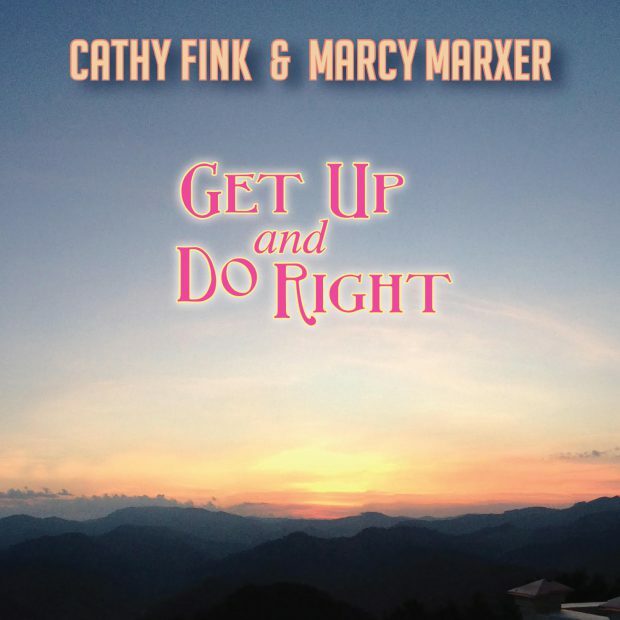 Folk legends, GRAMMY winners, producers, and life partners Cathy Fink & Marcy Marxer released their forty-fifth recording, Get Up and Do Right, early last year. It’s no surprise that it has a social justice bent, given that the pair has spent their entire lives and careers on the front lines of the battle for LGBTQ+ rights and women’s rights. Of course, we’ve been proud to highlight diverse and underrepresented identities at the International Bluegrass Music Association’s business conference for the past two years – and continuing this year! 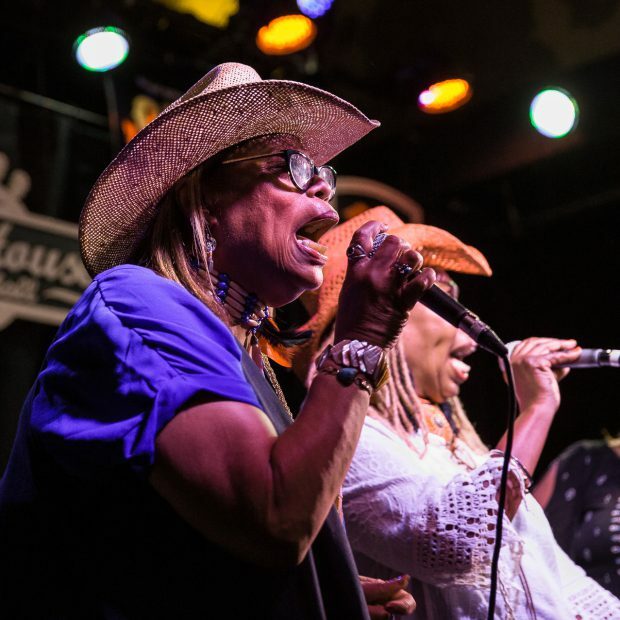 The inclusion and diversity movement swept IBMA’s events in Raleigh last year, and we took a look at how and why.